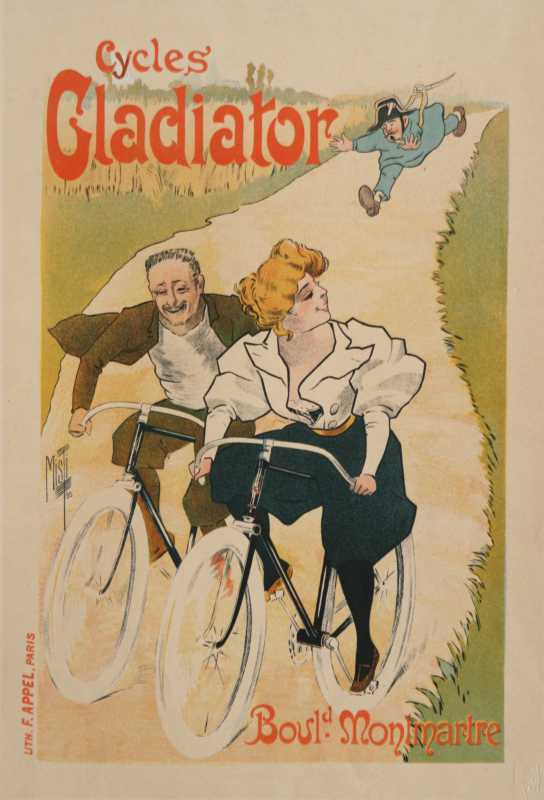 Cycles Gladiator-Maitres de l’Affiche-Plate 86 by Ferdinand Misti is from Maitres de l’Affiche ( The Masters of the Poster ) series which is made up of 256 color lithographs by 97 of the most famous international poster artists of the 19th century. Jules Cheret, the inventor of the three stone lithographic process, artistic director of the Imprimerie Chaix publishing house and well known artist was aware of the impact and the growing international popularity of the poster during the 1890’s. 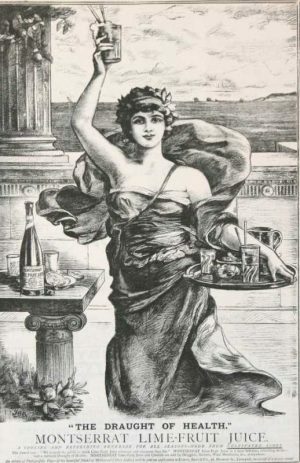 He launched the Maitres series over a five year period from 1895 to 1900, offering four plates per month for 60 months plus 16 additional bonus lithographs. Cheret himself contributed 60 regular plates and seven of the bonus plates. 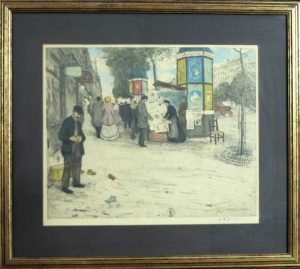 The lithographs from Les Maitres de l’Affiche series brings this fabulous and important period of art to life and are considered highly collectable. The outside measurements of each sheet is 11×15 inches . They are all in good condition with occasional wear around the edges. The colors are vibrant and beautiful. 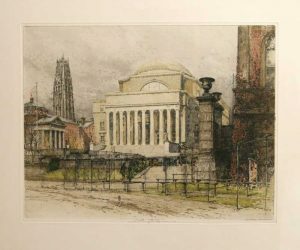 Published by Imprimerie Chaix and signed in the plate by the artist.